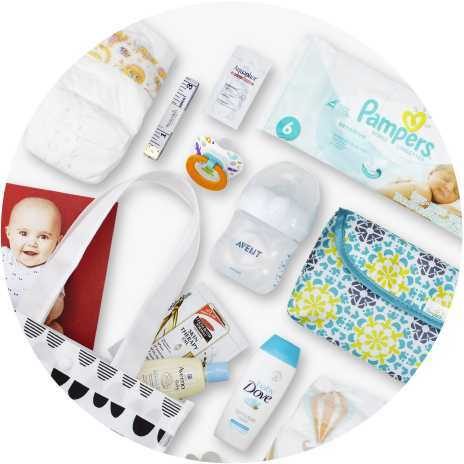 Target Baby Registry – Free Baby Box Welcome Kit! Wow, the Target Baby Registry has a couple of great baby box deals available. Here are the details. They offer a Free Baby Sample Box with Coupons, as a Welcome Kit when you create a baby registry (which is free to do). This could be fun to grab if you are expecting a baby, or share it with someone that you know who is. These would be perfect items to add to a Diaper Cake for a baby shower too! Register for a Target Baby Registry here. Once you have finished the registration process, you will get an email instructing you to go to Guest Services at your local Target store to pick up your gift for $50 worth of coupons & handpicked samples. 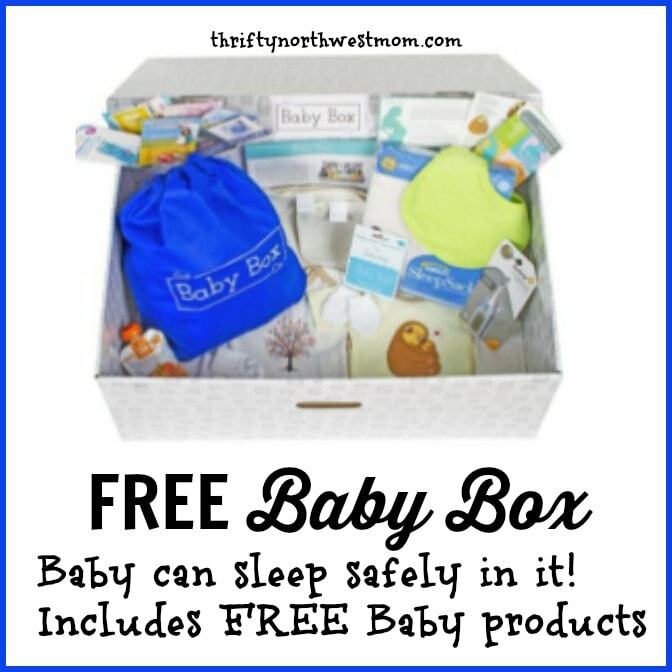 Free Baby Box, with Baby Items In It! Best Diaper Deals (updated Weekly)! Amazon Baby Registry! It’s a cool tool Amazon offers where you can add anything to your list for folks to see and buy for you (it even allows you to send Thank you notes from the system). Then you will get a discount offer of 10% or up to 15% for Amazon Mom members, on anything left on your list that you want to pick up (so it’s a great way to get an Amazon coupon)!